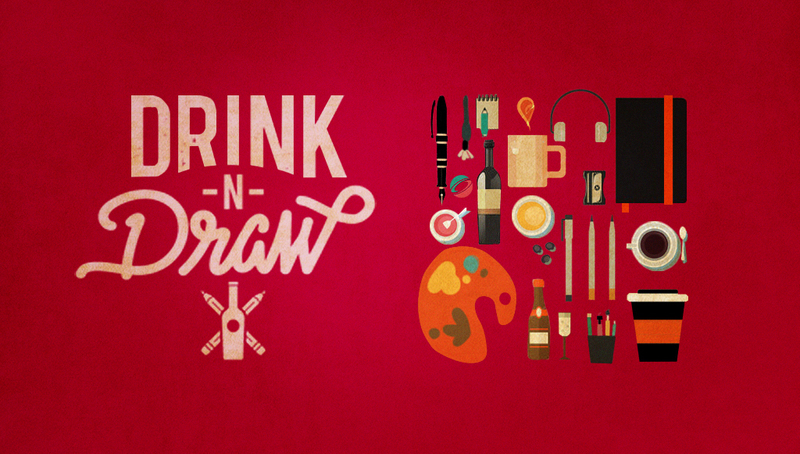 Drink & Draw is back after the summer holidays and in the new venue! Come to Drink and/or Draw on any platform! Bring your favourite material! Learn from each other, share techniques, meet people! Much fun shall be had!